Hi guys. I hope you are all doing great. 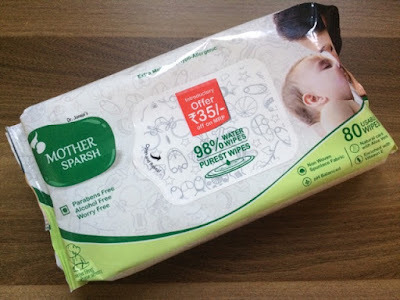 I am back again with another interesting review and this time i am reviewing Baby wipes by a brand called Mother Sparsh. 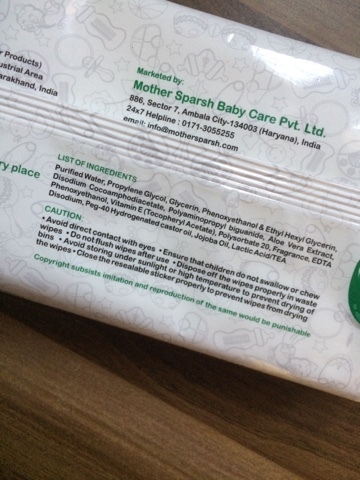 Telling you something more about the brand, Mother Sparsh is an ayurvedic brand known for making some of the best baby products for the Indian Market and all of their products are FDA approved. The Water Wipes come in a sturdy plastic packaging with a resealable packet. 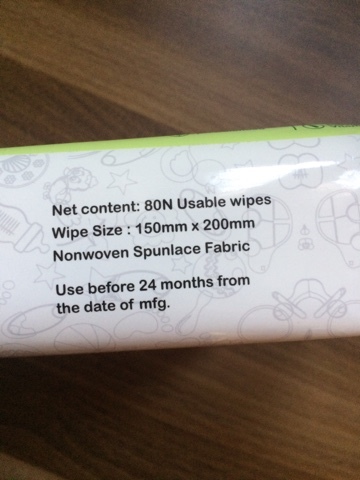 A packet has 80 wipes and they retail for RS 150 which makes it very light on the pocket as well. 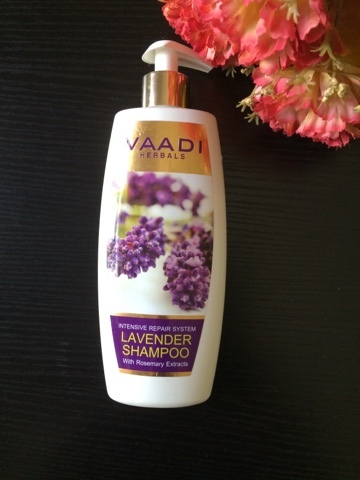 The best part about their products is that they are free from parabens and alcohol and are 100% safe for the baby. These wipes are enriched with aloe vera and vitamin E and hence are very soothing to use even on the most sensitive of skin types. 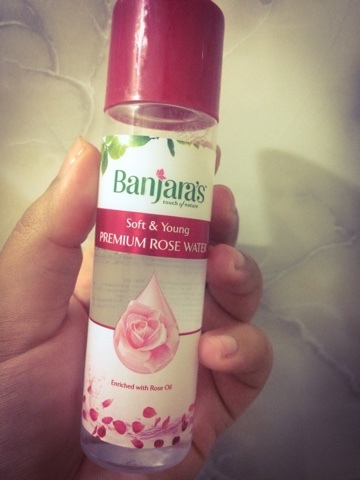 Now, i personally have tried a lot of wet wipes in the past and the main problem with almost all of them is that they contain alcohol and strong scents which are many a times very overpowering. 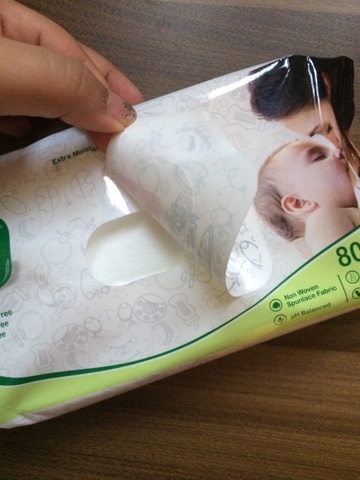 These wipes consist of 98% water and they actually feel very mild and comfortable to use , especially when we are using on the sensitive skin of a baby. 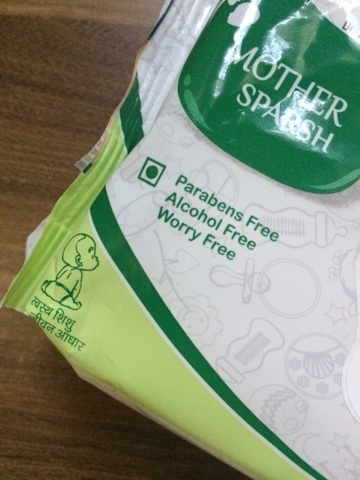 These wipes are free from parabens, do not cause any allergy and are of an anti-rash quality. 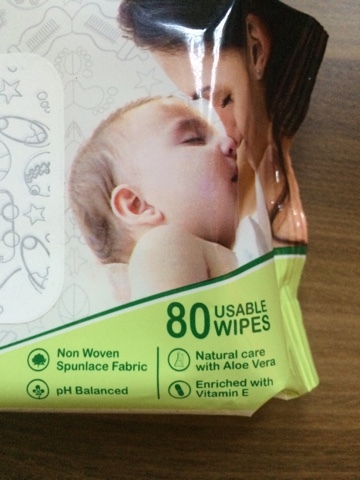 The idea behind water wipes is backed by many researches executed by NICE, UK where it is clearly proven that "Usage of Pure Water & Cotton ball is the best thing for cleansing baby skin". 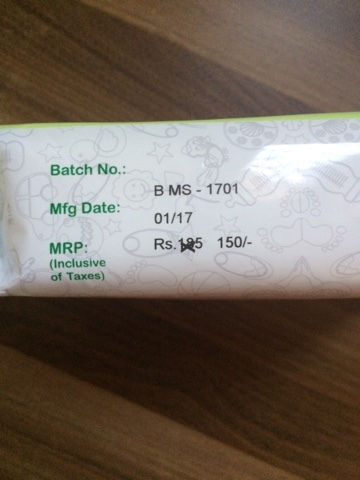 These are India’s First wipes with the USP of Water based wipes which is backed by the studies of different health organization like NICE, UK.